Anyone starting out in preaching or more experienced preachers who would benefit from a refresher course. It's a privilege to be asked to explain and apply God's word. But it's not easy! 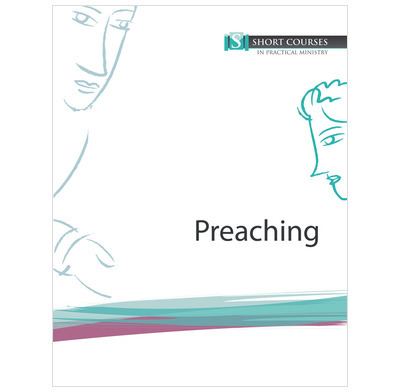 This course offers an introduction to preaching with some handy hints on how to interpret various books of the Bible and how to structure your sermon so it is clear and helpful to those listening. God's word is precious, exciting and transformational. So it's important it's taught well! This course will equip and encourage you to dig deep into Scripture and so you can explain it and encourage others with it in ways that are simple and helpful.